so i have some good friends that recently started a kickstarted page for a seriously awesome product. once they told me about it i was all on board for getting this product out into the world because of how great the idea is! i was more than happy to share it with my amazing readers because i don't know many people who wouldn't love to have a pair of these bad boys on hand! sole-socks are a simple solution to a problem i'm positive most everyone has, not wanting to wear socks with your flats, heels, etc. but not wanting your shoes to stink! it's also impossible to find the perfect socks that are low enough to fit my converse or vans that will actually stay up and fit comfortably. this is where sole-socks come in. 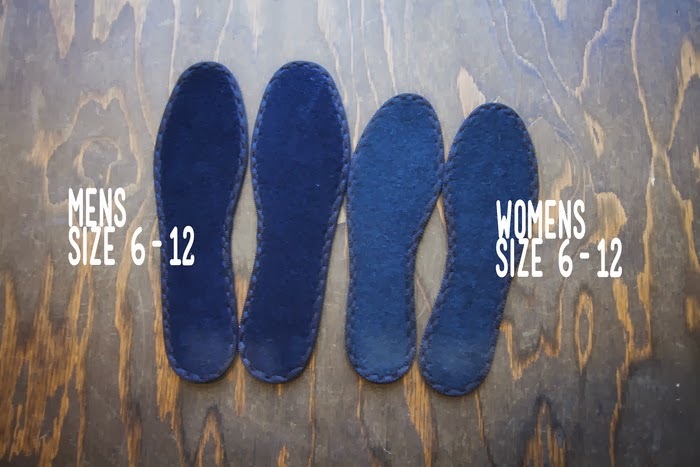 sole-socks are specialty insoles that have been created to replace socks. you can machine wash them when they smell and get dirty. sole-socks are a deodorization, hygroscopicity and breathable, shock- absorption insole that offers added comfort to your shoe. they also offer air circulation inside the shoe. the end result is that your feet are cool, dry and comfortable. they not only offer them in men and women's sizes, but kids too! the retail price will be $9, but currently on their kickstarter they are offered for only $8!